The Winter Bear Project | An uplifting play about a young Alaska Native who rises above his past to become a hero. of an Alaska Native teenager who rises above his past traumas to become a leader with the help of mentor Sidney Huntington. 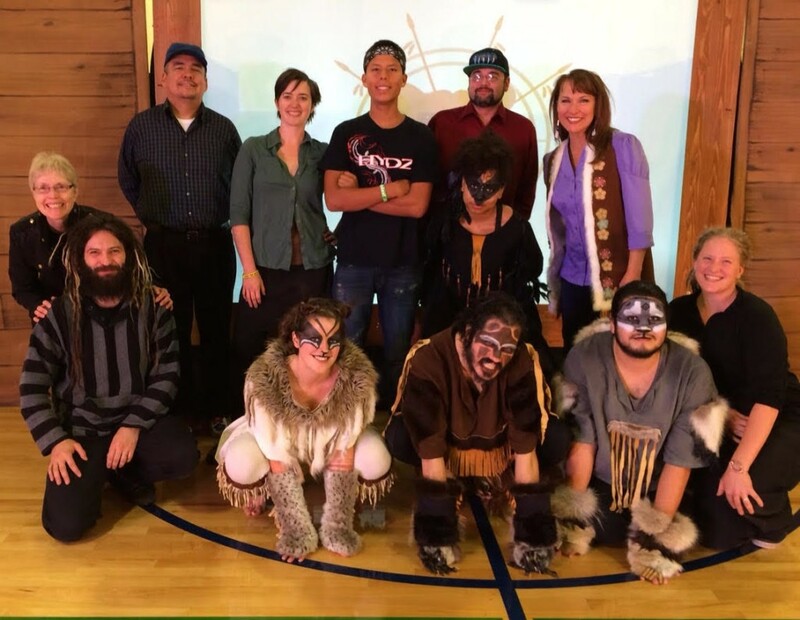 The Winter Bear Project combines the play with outreach developed in cooperation with rural Alaskan communities. and promoting healing through the performing arts. Fall 2015 Anchorage Cast & Crew at McLaughlin Youth Center. Residents from Ruby, Nulato, and Kaltag share their thoughts on the play’s impact in this excerpt from our Yukon-Koyukuk documentary. You can watch the full documentary on our Vimeo site. Yukon-Koyukuk Documentary Preview from Winter Bear Project on Vimeo.